Kim is adept at finding business opportunities for her clients and bringing them to market. She believes this ability to create immediate and tangible results is the best way to build powerful brands. As the Group Publisher of D Magazine Partners, she helps clients connect with the most influential audiences in Dallas across a variety of platforms from print to online and TV. Kim infuses the room with an energy that motivates and inspires, whether it’s the boardroom or the mail room. 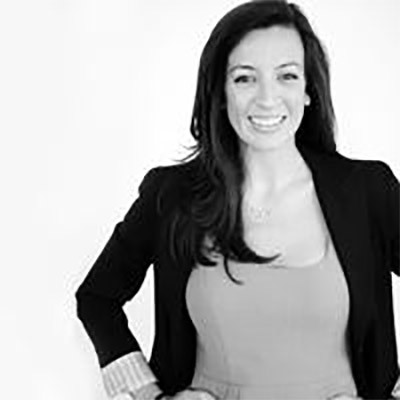 Clients frequently rely on her enthusiasm, intelligence and wit to do everything from rally the troops to engage customers in new ways, through her vast media expertise in traditional as well as emerging and social media. She believes that finding new, creative means of delivery for budgets of all sizes can provide valuable, quantifiable returns on spending and are a great way to round out a fully integrated marketing program.